Stillness in stillness is not the real stillness. Only when there is stillness in movement can the spiritual rhythm appear which pervades heaven and earth. The nature of life is to move and change. And the secret to harnessing this power is to stay centered so that you can make the best decisions for yourself and your unique needs right here and now. Moving Meditations is about crafting a health and wellness routine that moves with you and helps you change for the better. Wellness is not one-size-fits-all, and there is not one modality that can meet all your needs. It is our philosophy that in order to heal, grow, and evolve as an individual, you must address the different aspects of yourself as a whole person: physical, social, and mental-emotional. We're here to help you craft a customized program for your unique needs and desires. We're here to help you you slow down and take reprieve from the hustle and bustle of everyday life. We're here to help you along the path of prosperity. Come experience why clients say this the most effective type of bodywork they've ever received! Rissa has been studying and practicing Thai massage exclusively for six years (including three trips to Thailand), while most just dabble in the art. Click here for more information and to sign up for a session with Rissa. Practice one-on-one or in a small group (up to four participants) with the private guidance of teacher Rissa Wray in the comfort of your own home or work environment. Rissa has in-depth knowledge of anatomy, physiology, and bodily dysfunction, so you're in good hands. Click here for more information and to sign up for a session with Rissa! Cultivate closeness in a customized Couples' Massage Instruction Session. Thai massage is perfect for couples to learn how to give and receive because it is designed to be as comfortable and intuitive as possible! 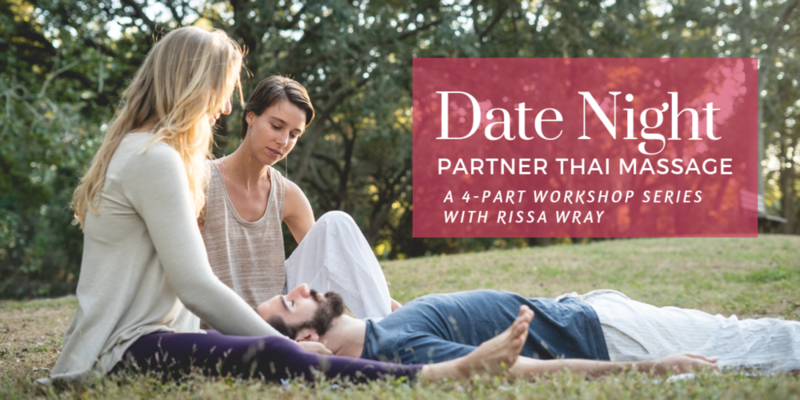 Learn to listen with your hands, your heart, and your whole being as you help alleviate pain and tension in your partner's body. 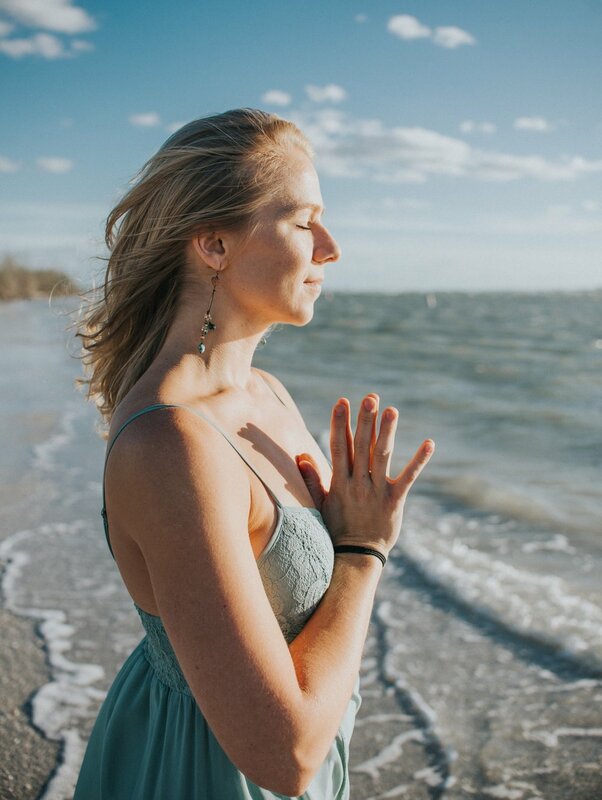 Join Rissa at Be Well Health and Wellness Center in St. Pete for one, two, or all four Partner Thai Massage Workshops the last Thursday of the month this April-July! Each class, we will be exploring one of the 4 Brahmaviharas, which are the heart of Thai Buddhist healing philosophy: Metta (loving-kindness), Karuna (compassion), Mudita (sympathetic joy), and Uppeka (equanimity). In these workshops, we will learn real, tactile, practical applications of these “Divine Abodes” that we can actually FEEL. move better and feel better. Trouble getting out of bed in the morning? Achey hips and shoulders? Can’t touch your toes or reach down to pick something up without pain and frustration? Our upcoming YOGA MOBILITY series is just for you. We’ll take it one movement at a time. At your own pace. At your own level.